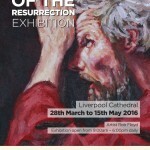 After two years in the making, the Stations of the Resurrection cycle will go on initial display at Liverpool cathedral. 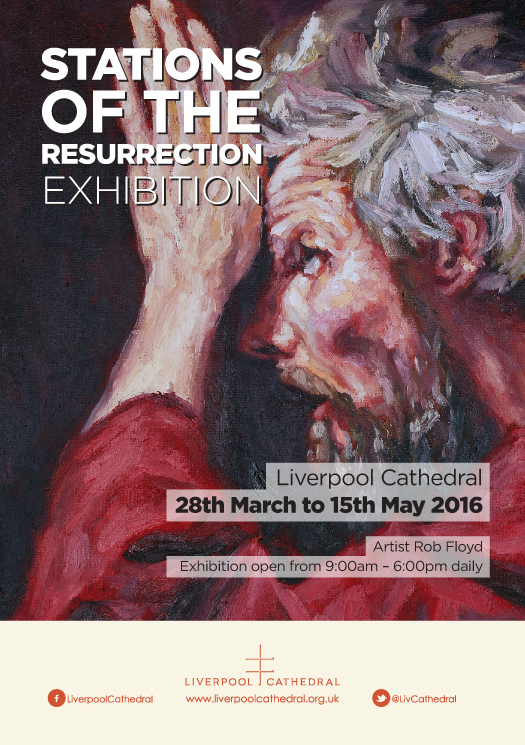 Opening event will begin at 4pm on Saturday 2nd April. You can view the complete series of paintings here.